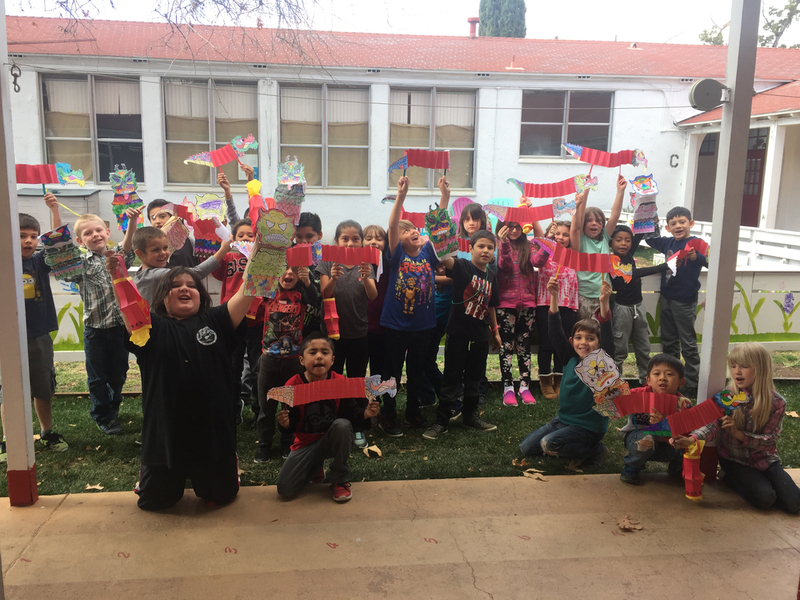 Our students got to learn all about Chinese New Years. They made crafts and had a parade with their lanterns and dragons. This year is the year of the Dog. The New Year starts tomorrow, February 16th.